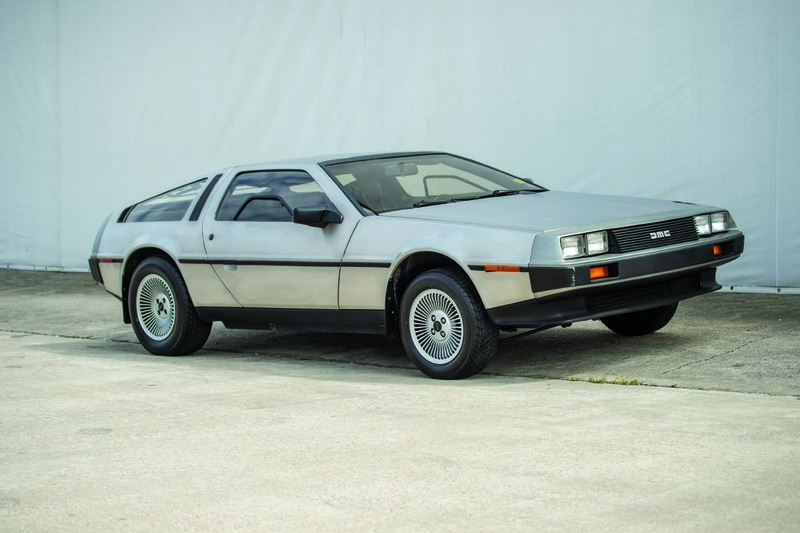 John DeLorean’s self-named sports car was the talk of the auto world long before it ever hit the streets. There was talk in the mid 1970s of his radical coupe with an unpainted stainless steel body sporting exotic gull-wing doors. Mr. DeLorean was already somewhat of an auto industry legend for designing one of the most important muscle cars, the Pontiac GTO. He was also known for his fast rise through the ranks at General Motors, where he gained a reputation as a rebellious visionary. He quit GM in 1973 and formed the DeLorean Motor Company (DMC). The production version of his car debuted in 1981 with mixed reviews, but by 1983 financial difficulties had doomed the company and it closed after producing fewer than 10,000 cars. The exciting history of the man and the company aside, the car is actually quite novel, both then and now. 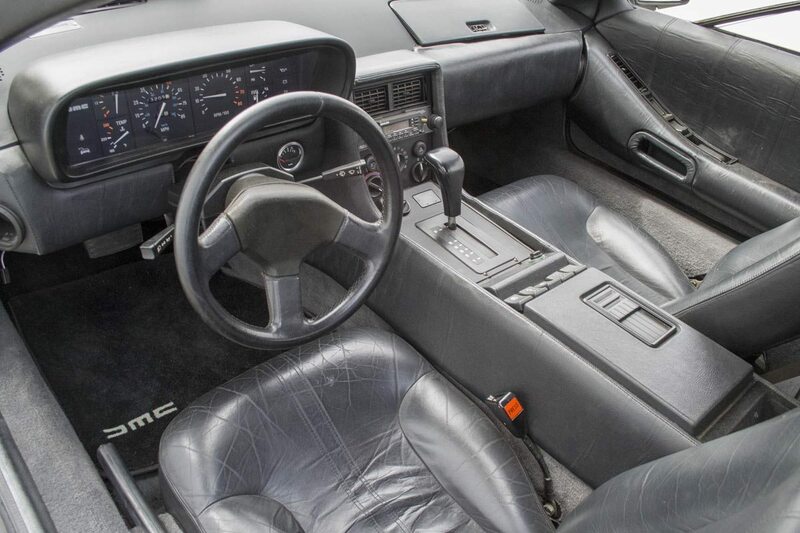 Standard features include power windows, locks, and mirrors, air-conditioning, Craig stereo, leather seats, and of course, the gull wing doors. 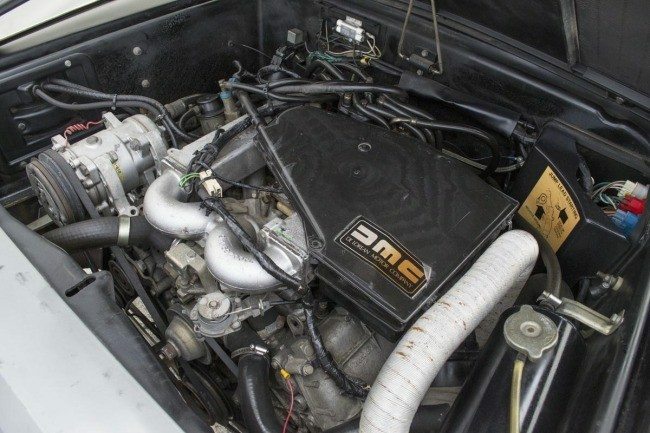 The DMC-12 was built on a Lotus designed chassis, which consists of a central box-section backbone, and “Y” shaped sub-frames. The car’s body is constructed of glass-reinforced plastic, with Brushed Grade 304 stainless-steel panels attached. The panels are easily removed to repair any small dents and any minor scratches can be removed with light sanding. This beautifully preserved DeLorean has enjoyed sympathetic care and maintenance while in the hands of its two different owners since 1981. Remarkably, the odometer shows 13,230 miles, which is easily attested to upon viewing the condition of the fine leather interior. If you have a DeLorean or another collectible you’d like to insure with us, let us show you how we are more than just another collector vehicle insurance company. We want to protect your passion! Click below for an online quote, or give us a call at 800.678.5173.